So if you are not feeling the weather and need something to lift you up, why not compile an outfit for yourself? Fashion satisfaction is guaranteed and you won’t spend a penny! 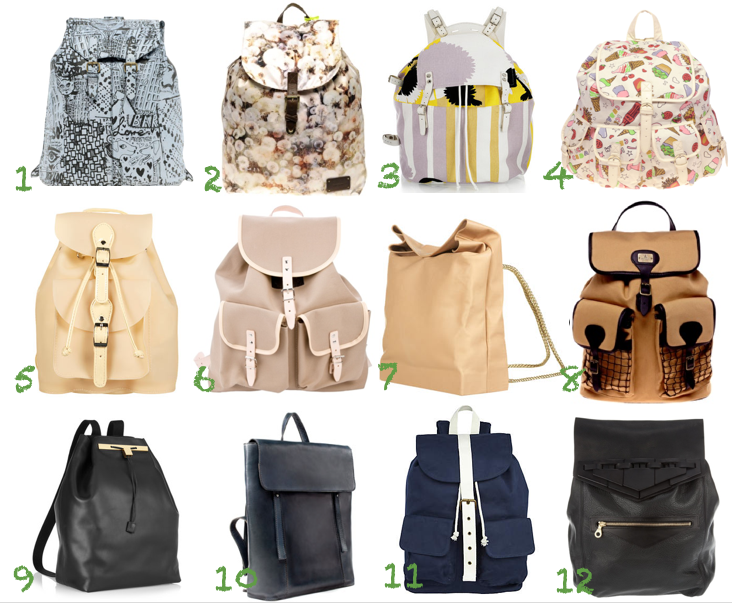 You are currently browsing entries tagged with rucksack at MY FASHION WISH LIST.